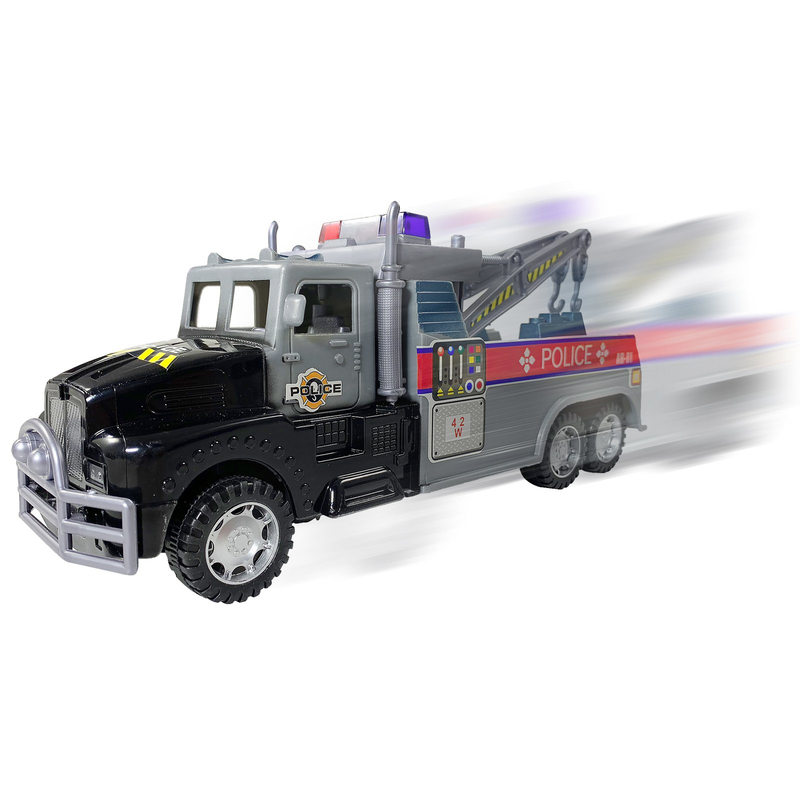 KidPlay Products Friction Powered Police Towing Driving Truck belongs in every child's room. Combining the fun of a 12" friction propelled tow truck, and the cool factor of the police, this toy is a can't-miss gift. The truck allows your child's creativity to run wild. 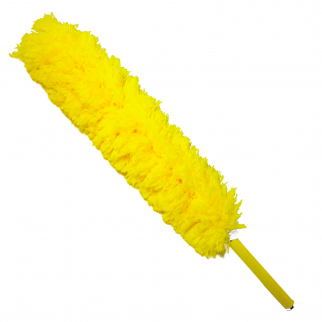 Your child can work to keep the safe streets while letting their imagination run free. With excellent vehicle details and durable construction, the KidPlay Products Friction Powered Police Towing Driving Truck is sure to be your child's new favorite toy. 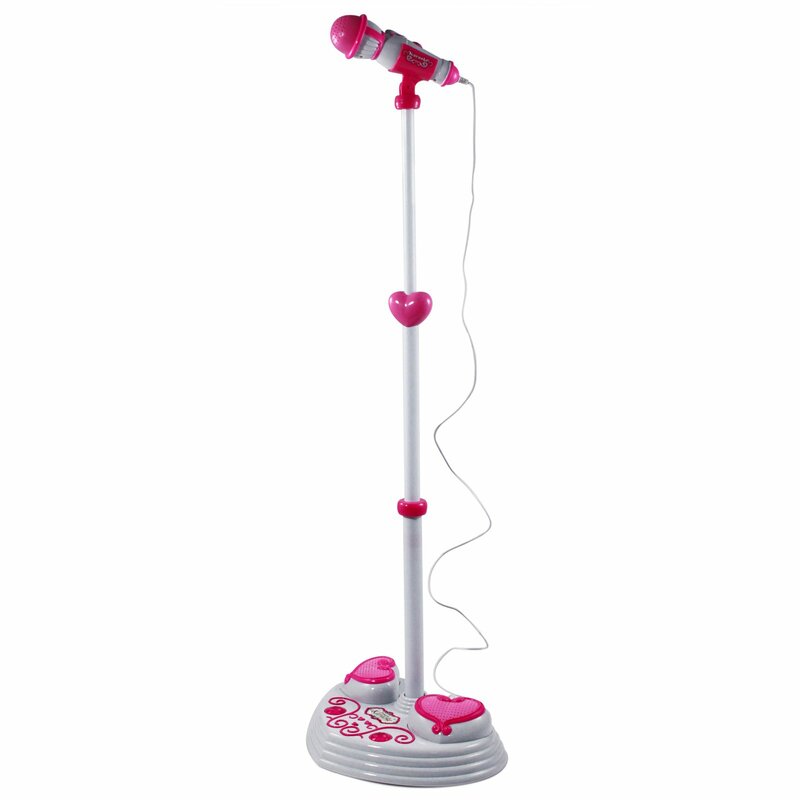 Rockstar Karaoke Kids Microphone Adjustable Stand Pop Star Musical Toy - Pink $ 24.99	• 58% off! 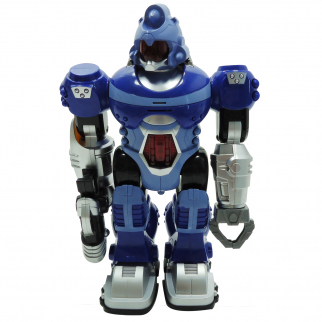 Power Warrior Light Up Walking Super Robot Action Figure - Blue $ 19.99	• 60% off!